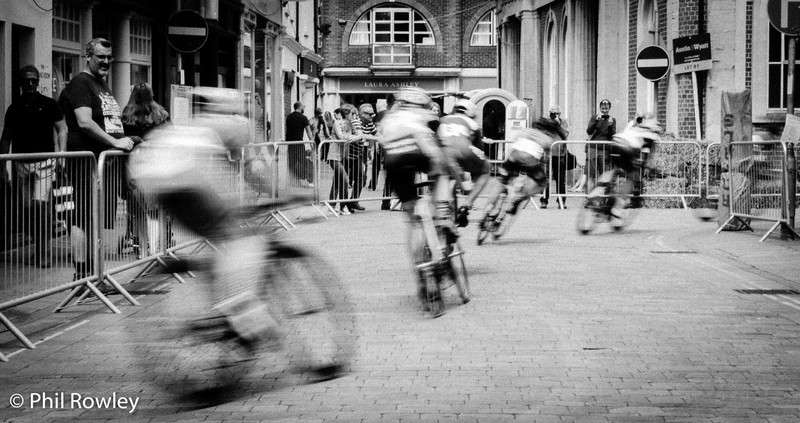 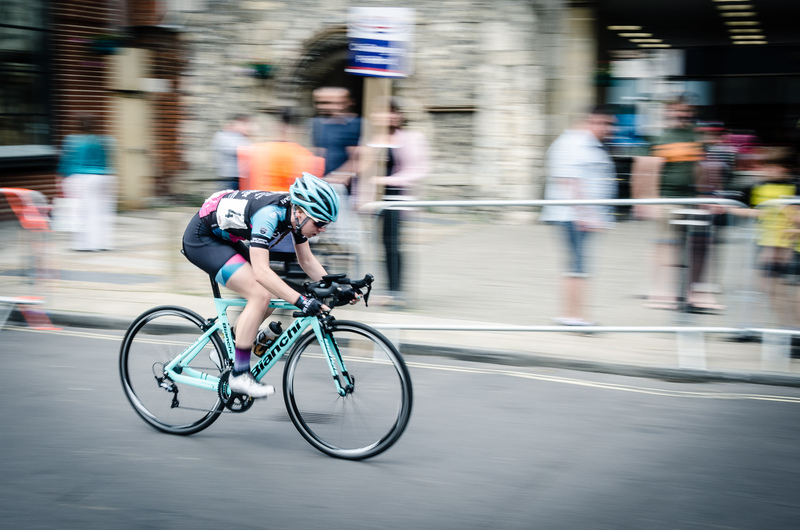 One last action shot from the Winchester Criterium. 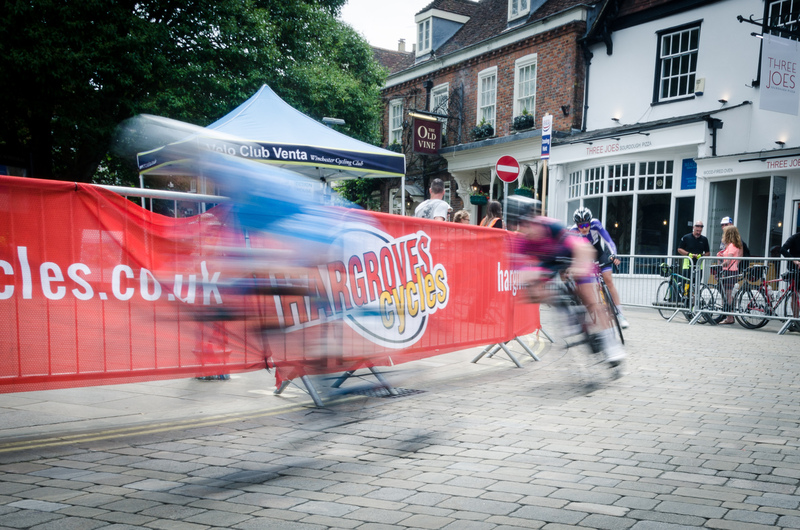 Circuit racing in Winchester, Hampshire. 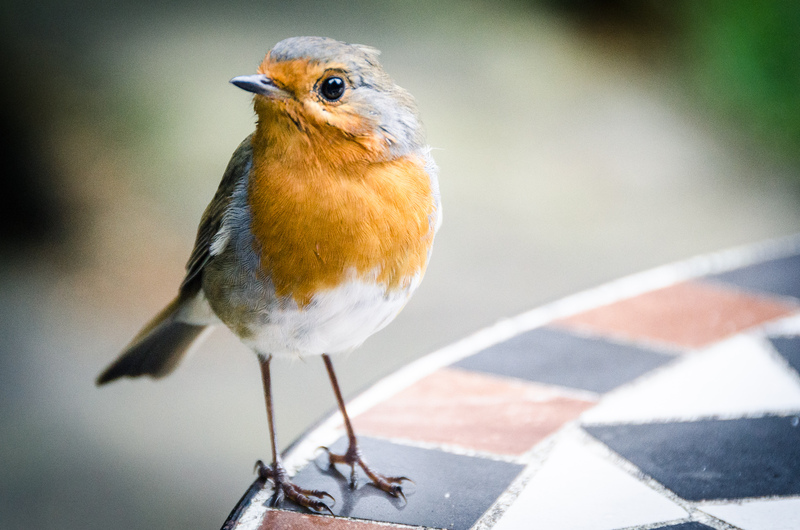 Cheeky Robin, waiting for crumbs.